My first few visits to Doffo Winery weren’t so memorable. The first time the fruit flies were out in full force. The second visit was better, but we still were not that impressed. Thanks goodness we kept hearing good things about Doffo, because the third time was a charm! 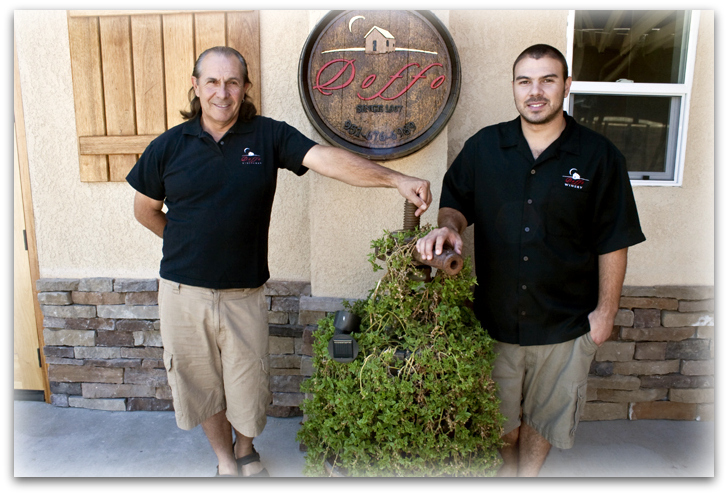 I recently wrote about that visit (Exploring Temecula’s Boutique Wineries (Plus One Giant)) and after spending time with Marcelo Doffo and his son Damian, I decided I needed to go back and find out more about this special place. This past Saturday, I sat and drank coffee on their patio while Marcelo and Damian shared a mug of yerba mate. Marcelo is a second generation Italian born and raised in Argentina. 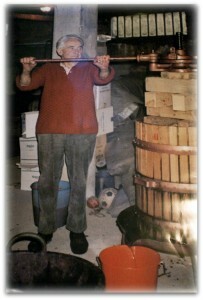 His passion for wine began when he paid a visit to his uncle in Turin, Italy and watched him making wine in the basement. He pays tribute to his uncle with a photo hanging in the tasting room. 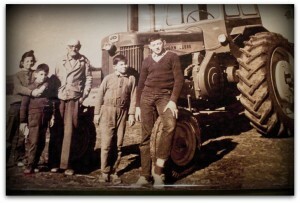 There’s also a photo of a young Marcelo on the family farm in Argentina. He’s the second one from the right. He’s been farming since he was a boy, starting out growing soybeans on the farm. 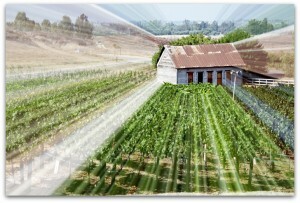 Marcelo had moved to Orange County and when he returned home he began making wine in his back yard. He joined the Wine Society and entered his ’97 Cabernet Sauvignon in the amateur category and picked up a silver medal. Damian worked in a wine shop in San Dimas that also featured a tasting bar and became familiar with the retail end of the industry. He was about 12 when he became interested in the business. As he tells it, his dad is and always has been his best friend. They’ve always done everything together, from racing go carts to making wine. 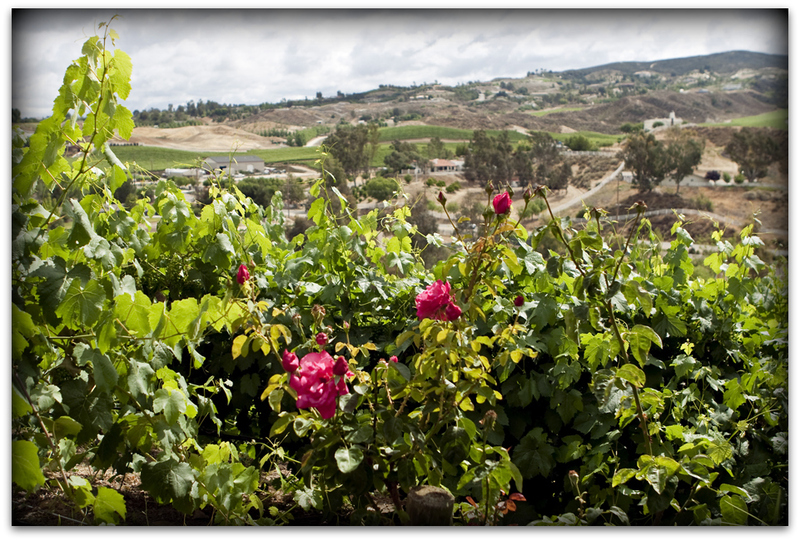 Marcelo started looking for a piece of land where he could grow grapes and make wine and he set his sights on the Temecula Valley. In 1997, he found the property he owns today and fell in love with it. Over the next year and a half, he and Damian cleared trees, tilled and prepped the soil, leveled the land and put in the irrigation system. 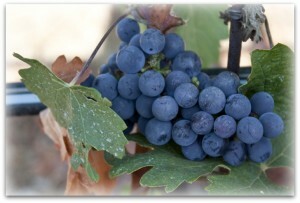 In 1998 they planted Cabernet Sauvignon and the next year they added Syrah, Cabernet Franc and Petit Verdot. 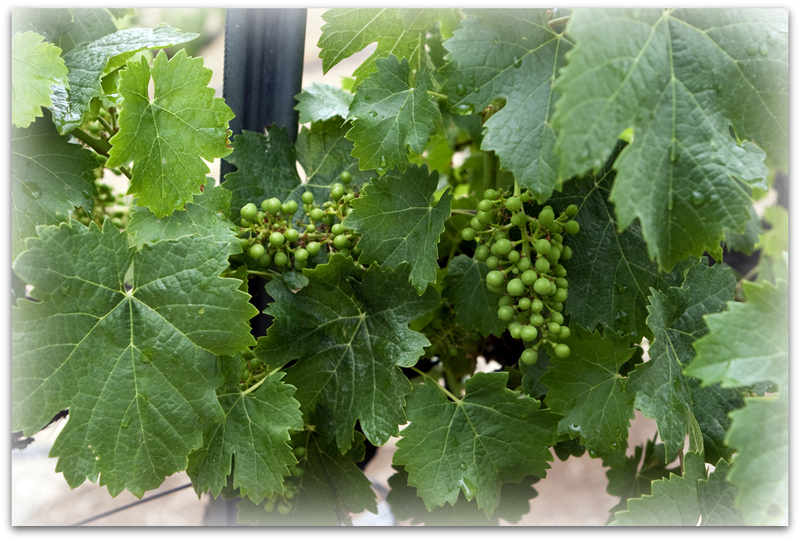 The first vintage came in 2001, but the grapes weren’t ready to become wine yet. Their first release was in 2002, a 60/40 field blend of Cabernet and Syrah. It’s called Mistura, the Portuguese word for mixture. I asked Marcelo about his education in winemaking. His answer? He read a book, From Vines To Wines by Jeff Cox. That was it. As Damian tells it, his dad is a very meticulous man in everything he does. 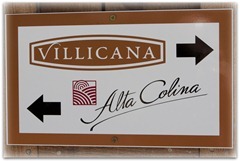 He is driven to run the smallest winery in the Valley while producing exceptional, hand crafted, top shelf wines. Simply put, Marcelo says “I want to make the best wines.” He wants visitors to feel they’re in a unique, well manicured place. He likens it to Nordstrom, where everything is impeccable. As you look across the vineyards toward the old schoolhouse, you see a speaker tower that fills the air with classical music. Wine is not Marcelo’s only passion. Ask him about his motorcycles. 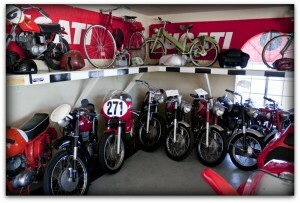 He’s been riding since he was 11 or 12 years old and owns 61 bikes. You’ll find them in his living room, in his garage and in the tasting room. When I first visited the tasting room last year, it didn’t feel like a tasting room. It was open air and not very attractive. Things have changed considerably. They’re about 85% done with the renovations now. There’s still some painting left to do, the floors aren’t finished and shelves will be installed, but the improvement over last year is staggering. The Doffos have never entered any of their wines in any competitions and Marcelo says they never will. He says he’d rather pour the wine for his customers than to ship them off to judges. It’s more important to him to get response from the folks in his tasting room than to have a medal on a wall. The Doffo experience is intimate and unique. Buses and limousines aren’t allowed. He says the experience begins when you walk from the parking lot to the tasting room. If you’re not paying attention, you may end up in the family residence. Once, Marcelo says, he got a phone call from someone asking where the tasting room was. He asked the man where he was and the man responded “I’m in a living room looking at a motorcycle in front of a fireplace”. He now locks the doors to the house. 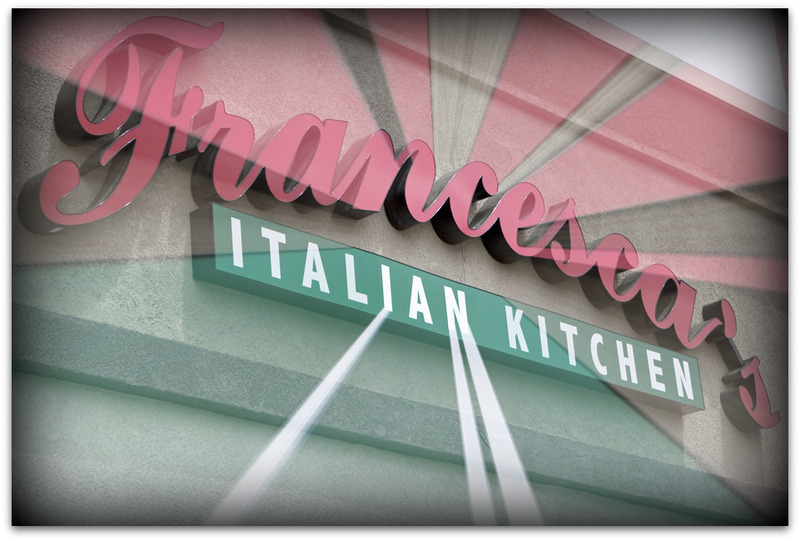 In the near future, Doffo will offer olive oils and Marcelo’s own Balsamic vinegar. The wine club membership is approximately 500 members and they have no desire to have it get much bigger. Wine club members get two bottles of each varietal in their shipments – one to taste when you get it, the other to save for later. 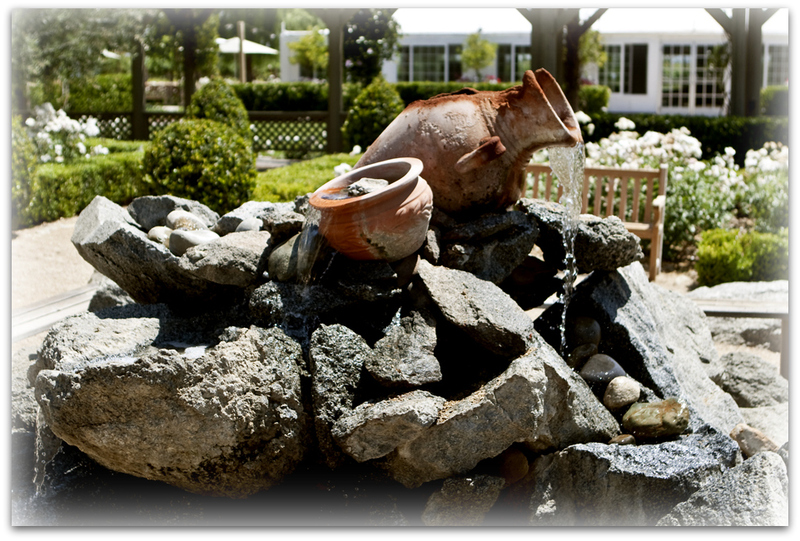 You can feel history at Doffo Winery. If you join the wine club, you’re treated as a family member. 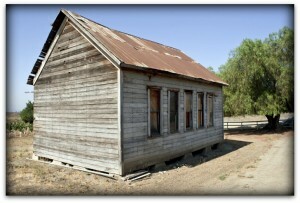 The antique structure on the property is the old Hyatt School, a one room schoolhouse built in the 1890s that had 8 – 10 students, a piano and a kitchen. It was operational until 1947. The pepper tree in front dates back to the 19th century. It’s been an interesting week, going from Temecula’s largest winery to its smallest. I urge you to visit Doffo Winery. You’ll feel their passion in everything they do and will come away with an experience you’ll never forget. 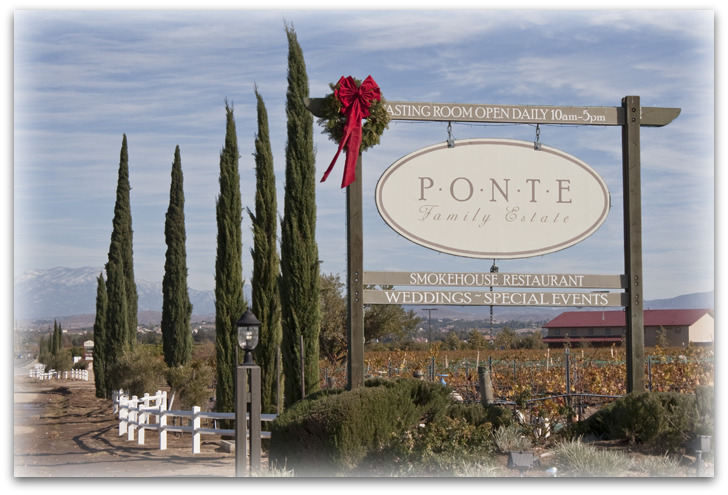 Thank you for taking the time to appreciate and write about my family’s efforts and struggles in building their love of the earth and wine into this beautiful gem along the Temecula Valley wine corridor. Paul. It’s been a privilege getting to know your family. Thanks for your comments. muy lindo, muy bien escrito todo. Nos gusto mucho . Que chiquitos que estamos no? Glad you went back for a third time and were finally blessed with a treat worth waiting for. Your perseverance paid off with another great wine to know and to add to your list of fine wineries. 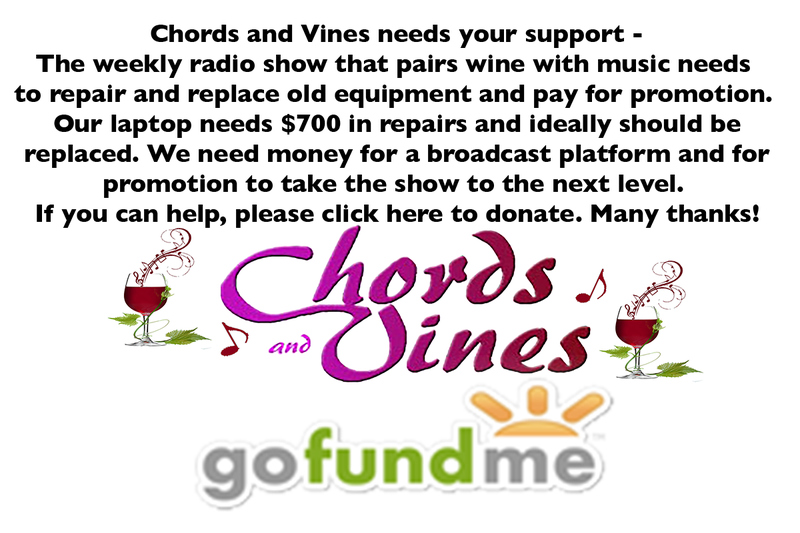 I love the fact that music is played for the grapes in the fields. I presume the field workers enjoy it, too. Tony – The 3rd time was a charm. The music isn’t just for the grapes, it’s for visitors to the winery. It’s a must visit if you’re ever out this way. Tom, welcome to the “family.” My husband and I have been wine club members of Doffo for two years and we rave about it to everyone who will listen. We’ve brought a number of people to Doffo and they all fall in love. It’s not just about the wine (which is top notch and our favorite), but it’s about the atmosphere, the people, and the ambience. They are a class act. Thanks, Amanda. You really do feel like family there. I’m so happy we discovered them. We have watched Marcelo’s progress year after year. His PASSION is what it makes Doffo wines different! We have watched Marcelo’s progress through the years. His PASSION makes Doffo Wines different. I have become a big fan of Marcelo and his wines. Thanks for your comments. Roger – Thanks so much. I love your blog. Keep up the outstanding work. The Los Nietos is spectacular.